Court records show a lawsuit in which Nicolas Cage accused a former business manager of mismanagement has been dismissed. 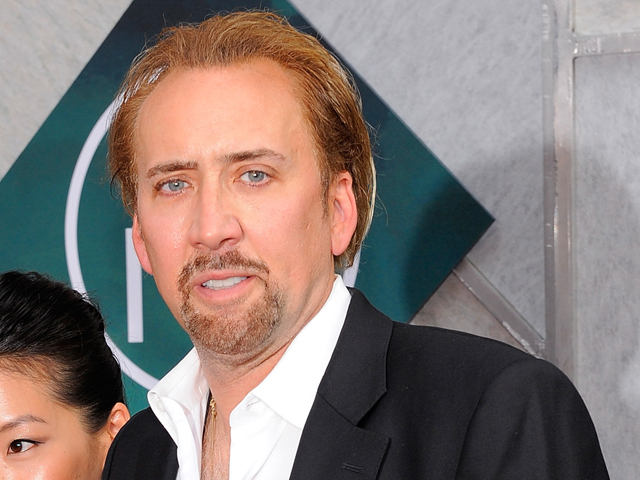 Cage sued Levin for $20 million in October, claiming the accountant led him on a path to financial ruin. Levin countersued for unpaid fees and alleged the actor didn’t listen to his advice. Court records indicated both cases were dismissed Monday. No other details were available. A phone message left for an attorney for the 46-year-old actor was not immediately returned Wednesday.